I recently visited a bike shop on the inner part of Melbourne’s north, called North City Cycles. The shop is well laid out with an open workshop and a huge wooden table at the rear which facilitates the banter that precedes their morning shop ride. The staff are friendly, engaging and passionate about cycling. My visit validated a belief that we have established at Bike Chaser after working in the industry for several years now: The Aussie bike store is the cornerstone of the local cycling community. Most people will start their cycling journey by setting foot in a bike store. You look at the available products, get advice on where to start and eventually make a purchase. You start riding, and if you’re anything like us, the addiction kicks in shortly after. You find yourself thinking cycling 24/7. A new world has dawned upon you and there is so much to learn and uncover. So, where do you go? You head back into the store and you start to uncover new and exciting opportunities. Possible wheel upgrades to make you go faster, shop rides to connect with likeminded people, padded lycra to make you more comfortable on the bike. These options might have been on the table during your initial consultation with the bike store, but now that your addiction has kicked in it’s a lot harder to resist. You buy the shop kit, start saving for a wheel upgrade and join the next shop ride that weekend. Cycling is a social sport which brings the local community together. North City Cycles is a cornerstone of the cycling culture in Thornbury. You’ve joined the shop ride and the endorphins are out of control (one of cycling’s positive side effects). You’re being introduced to other riders by the shop’s team, getting to know a whole bunch of like-minded people who are also full of endorphins. It’s like a healthy rave that’s on the move, starting at about the same time as typical raves would finish! You’re riding a route you didn’t even know existed and it’s filled with such beauty, with limited traffic on the roads. “I must remember this circuit”, you think to yourself. You’re chatting with people with such commonality, it astonishes you. You see other riders on some incredible bikes and you start contemplating – do I need a wheel upgrade or a bike upgrade? How could I position this with my partner just months after I’ve just invested in this bike! In fact, does my partner still know I exist? I’ve been riding my bike for hours on end in recent times. You finish the ride with coffee and a final chat with your newfound wolf pack and continue to reflect on a marvellous morning for the rest of the day. From there, you’re not only addicted to cycling, you’re perhaps in need of some psychiatric assistance – you can’t stop thinking about riding. Shaved legs and aero helmets could be on the cards, but that is something you’ll have to warm into. For now, you’re back in the bike store, asking more questions about the shop ride, the people and the bike you saw someone else sporting. I am certain this flow of events would resonate with many. It’s a natural progression of human behaviour that leads to a newfound passion. 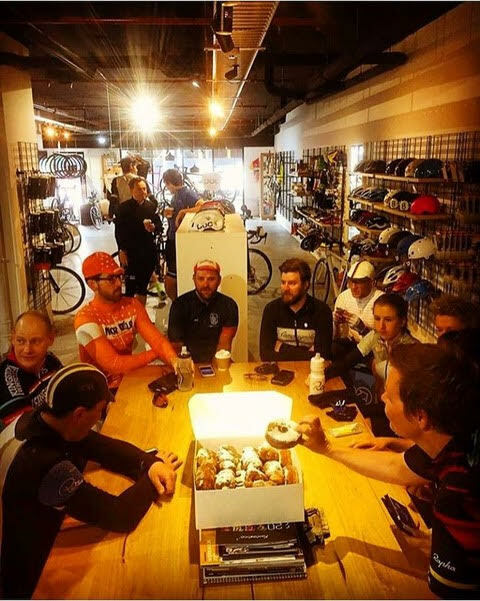 When you analyse the scenario at play, it’s the bike shop that is the connection between someone looking at getting into cycling and many of the peripheral elements that make up our great cycling culture. 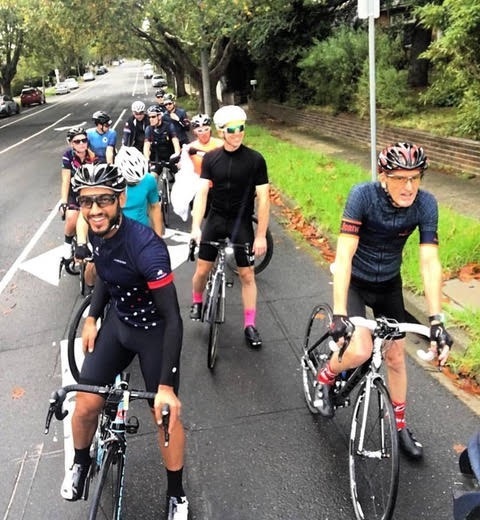 Some will argue that local cycling clubs are key connectors of the cycling community. While clubs play an instrumental role and the people that run them are great community assets, how do you become interested in joining a club in the first place? And who do you seek advice from about which club to join? The North City Cycles shop ride is popular among local cyclists. While the online world has created a commoditised environment for cycling products, it’s important to recognise that bike shops are not just a product and price tag. Their value comes from being a long-term partner, providing invaluable support to your end-to-end journey of riding a bike. 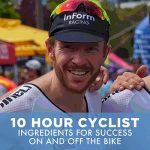 Like many of our local stores, North City Cycles was prime evidence that the cycling community is alive and kicking in Australian bicycle stores.